Babies and children learn by being active and Physical Activity takes place across all areas of Learning and Development within the Early Years Foundation Stage. Good health in the early years helps to safeguard health and well-being throughout life. 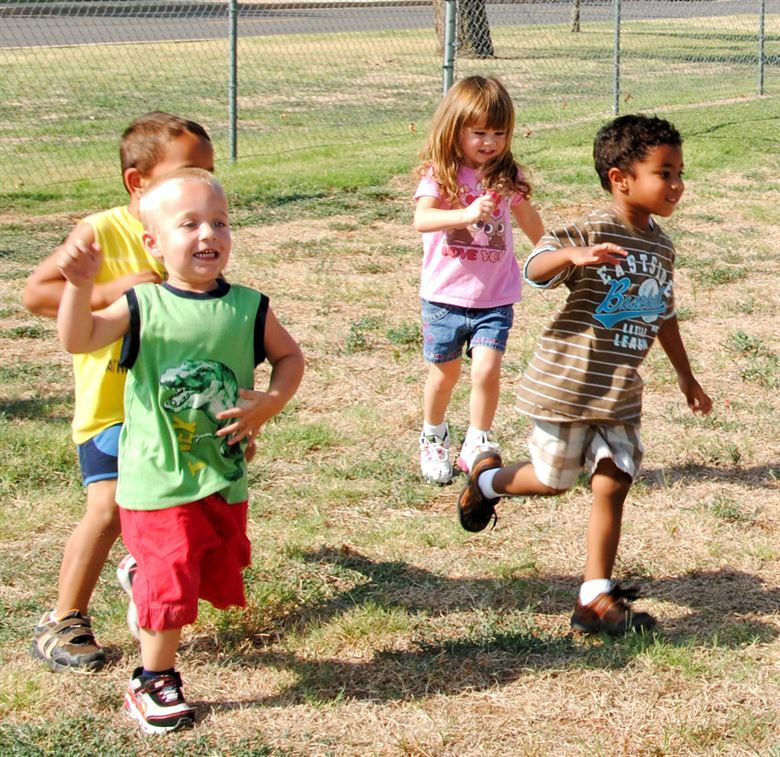 It is important that children develop healthy habits when they first learn about food and activity. Growing with appropriate weight gain in the first years of life helps to guard against obesity in later life. Data within Luton informs us that children also have much higher levels of obesity by the time they are in Year 6 at school which makes it imperative that we can support children to be active and make healthy choices. This session is aimed at enthusiastic early years setting staff and will provide you with a good understanding of the importance of physical activity, plus how to offer children physical sessions within your setting, both indoor and outside. You will be given additional information and ideas to help support your setting to offer quality, fun sessions for children and support you to share tips and ideas with your colleagues and families who attend. Please wear comfortable clothing and footwear as the training will require you to be fully engaged within a physical activity session.